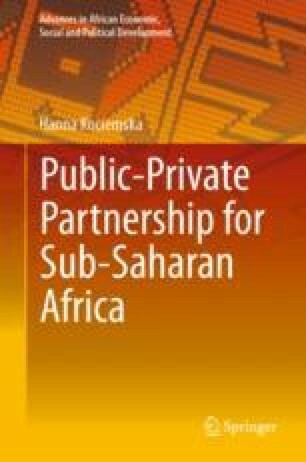 By mainstream finance and Islamic Moral Economy, the author presents a new concept of cooperation between public and private entities. Can conventional private participation in infrastructure incorporate Islamic finance requirements? This chapter indicates the trade-off conditions under which public and private investors can reach their expectations of maximizing profit and social well-being in sync. Based on the observed socioeconomic trends, conventional–Islamic PPPs can enable the development of public services with a strong emphasis on social welfare.